How many zucchini’s you use depends on how many people you are making for – I used 3-4 for 4 of us – While stripping, stop when you come to the seedy part of the vegetable. By then it will start breaking anyhow. 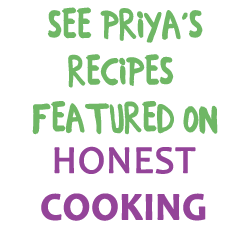 Strip, arrange in a baking dish; crumble cheese, sun dried tomatoes and toss in some walnuts, some pepper – Do not salt now or it will become watery … salt before eating. I broiled for 15 -18 minutes or until the cheese has melted – BTW, I used some goat cheese. SO GOOD! 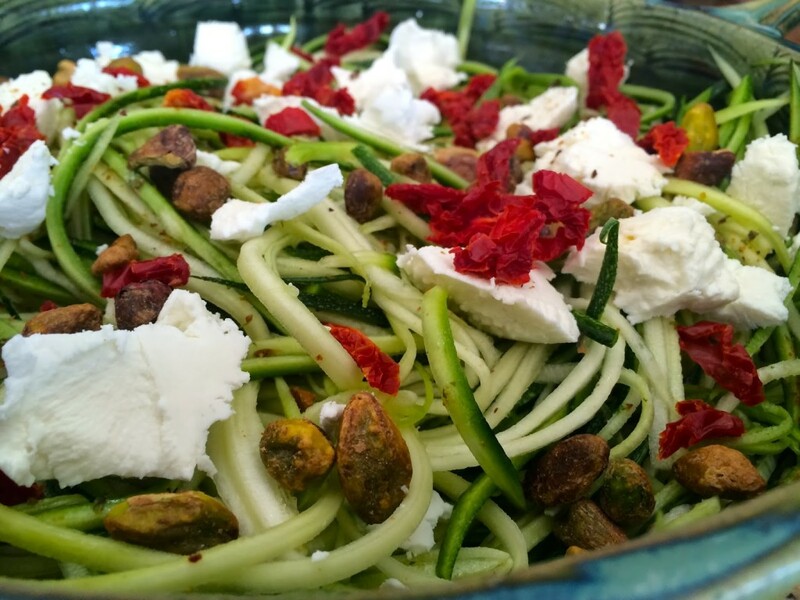 I once attended a raw cooking demo where the host (Megan Telpner ) made zucchini noodles with cilantro spinach pesto.I even wrote a post on it. 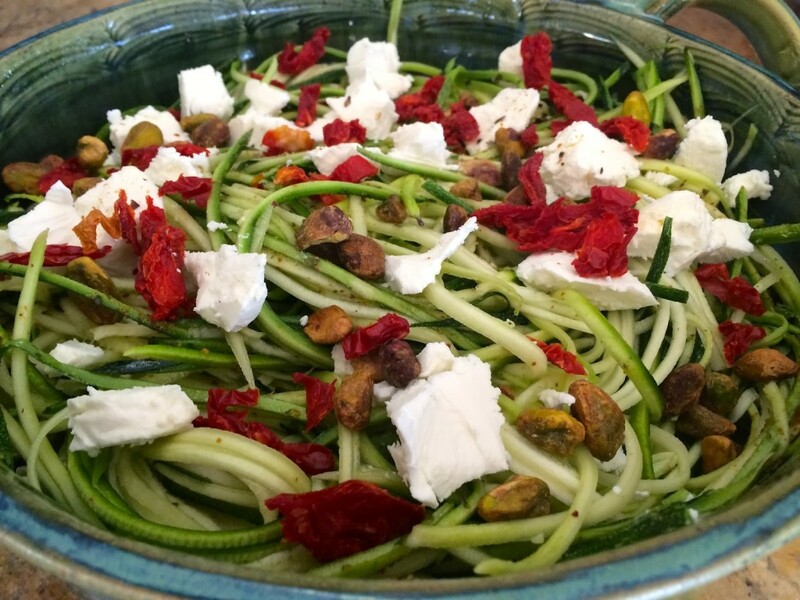 I was just wwondering how did you make the thinzucchini strips because in that demo Megan used a special appliance called a spiralizer for making the 'noodles'. 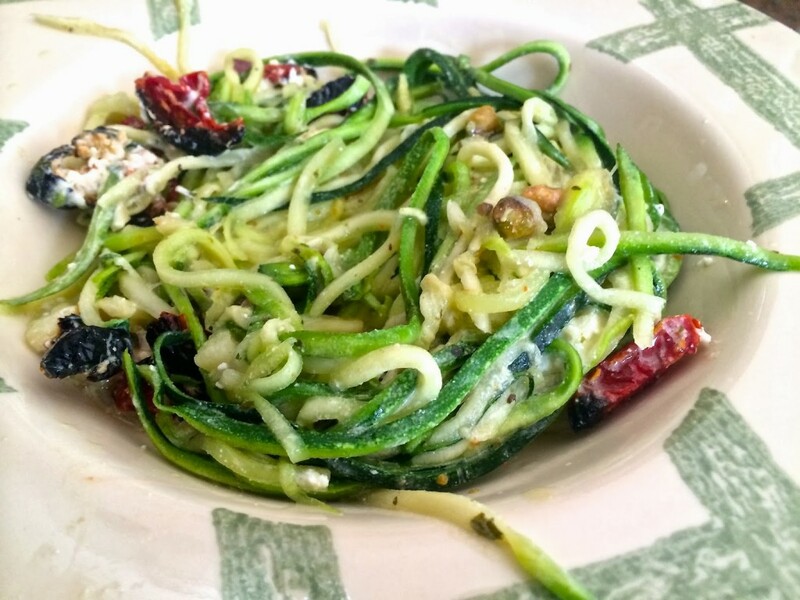 Simply delicious and mouthwatering to look at zuicchini noodles. Incredibly colorful tempting & attractive. Mmmmmmmm……. It definitely looks good! And very healthy too!